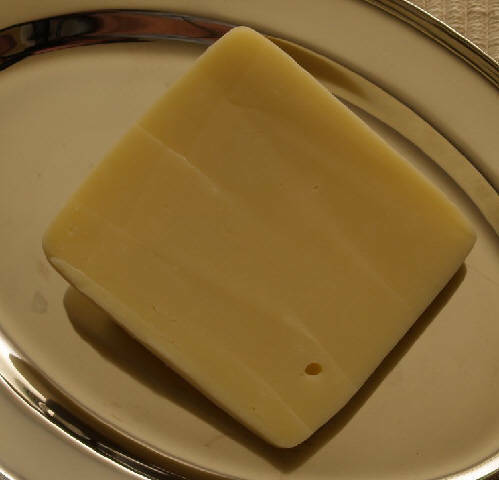 Kasseri cheese is a medium texture, slightly tart, table cheese that is popular in Greek cuisine. Its color ranges from off white to slightly yellow, depending on how long it has been aged and the type of milk that is used. Kasseri is usually aged for at least four months, until it develops a hard consistency like Parmesan or Romano cheese. A variety of types of milk can be used to make kasseri. In Greece, the milk of ewes is perhaps the most common. Some Greek kasseri makers use a combination of sheep and goat milk. In the United States, kasseri cheese is frequently made from a mixture of 75% cow milk and 25% sheep milk. One American version of the cheese uses 100% cow milk that has been injected with sheep milk cultures to give it the distinct flavor of authentic sheep milk kasseri. The popularity of kasseri is commonly attributed to its versatility and adaptability. As a light appetizer, kasseri may be plated with fresh fruit, Kalamata olives, thinly sliced ham, crusty bread or lightly salted almonds. The cheese may also be served with pita or flat bread. In terms of alcoholic pairings, it’s tartness is often matched up against slightly sweet wines like Gewurztraminer or Chianti as well as many champagnes and sparkling wines. Both simple and complex appetizers and hors d’oeuvres may include kasseri cheese. One popular appetizer is prepared by cutting kasseri cheese into thin strips and sautéeing it ingarlic-infused olive oil. A spritz of lemon juice may be added before the treat is served with toasted bread or crackers. For a fancier and more dramatic appetizer presentation, kasseri cheese is often turned into an elegant, archetypal Greek dish called saganaki. 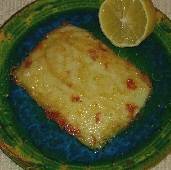 Saganaki is essentially a fried cheese dish which may be prepared with any number of cheeses, including kasseri. It consists of thick slices of kasseri cheese, that are dusted with flour and then fried just long enough for thecheese to begin melting. It may then be flambéed in ouzo or brandy and topped with a light sprinkling of lemon juice. Crisp pita chips or breadsticks may accompany the dish.